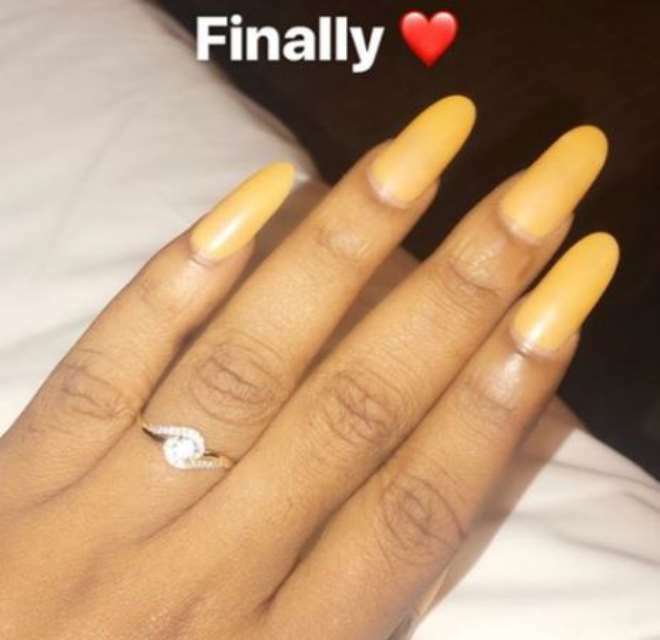 Popular Yoruba actress, Victoria Kolawole, is officially of the singles market as she recently got engaged to her lover in Dubai. 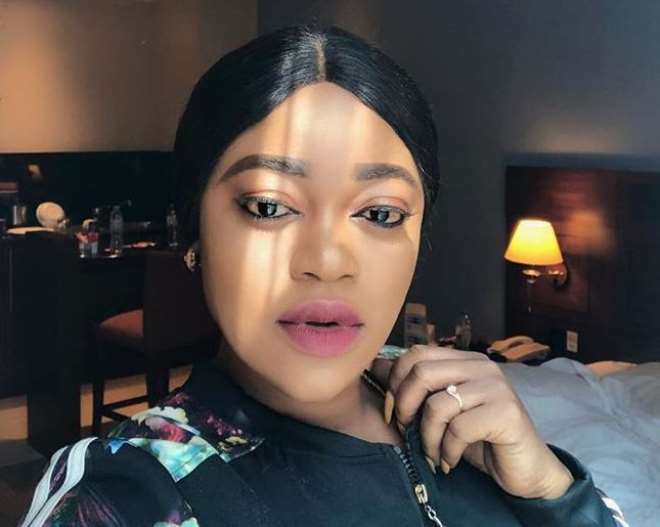 The actress and her lover are currently having a nice time in Dubai, where they had gone for vacation but the actress never knew that there was more to it. True love is hard to find these days where slay queens are everywhere but to the glory of God, she has been able to see the real love in her man and she is holding him tightly to herself and ensuring that she does all the needful to keep him.